US Black Engineer HBCU Engineering Deans Jobs Issue - Career Communications Group, Inc. 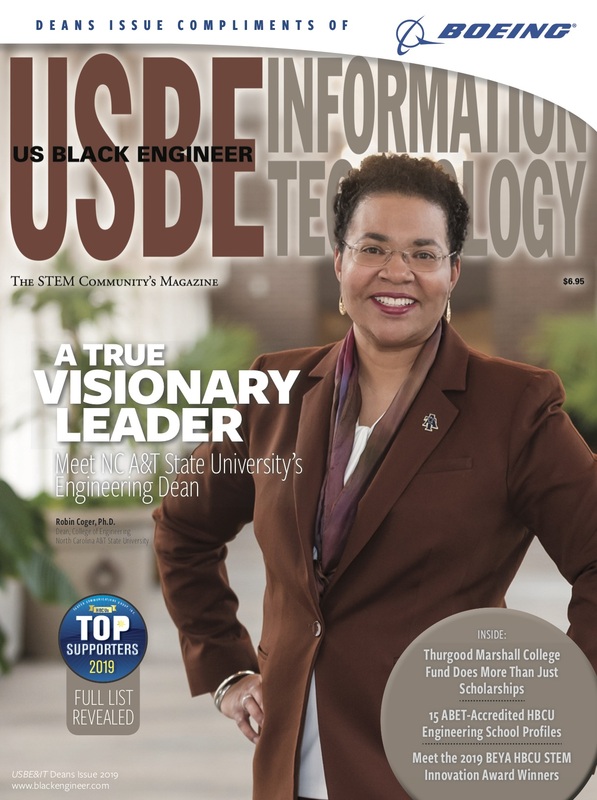 Organizations that recognize employees at the annual BEYA STEM Conference and support Historically Black College and University Engineering Schools view the USBE&IT Deans Jobs issue as a must. This issue is the place to showcase employees and best practices of the many corporations that actively recruit HBCU graduates and support HBCU STEM programs. This magazine has a bonus circulation at the HBCU Engineering Deans Event with employers during the BEYA STEM Conference. Despite considerable progress over the past couple of decades for underrepresented minority groups and women earning bachelor's degrees in engineering and computer fields, the gap in educational attainment between young minorities and whites continues to be wide. The percentage of the population ages 25-29 with bachelor's or higher degrees was 19% for blacks, 12% for Hispanics, and 37% for whites.